Join the tribe for our first TWO DAY retreat of dance, healing, sisterhood, wellness/nutrition and adornment. It’s time for you to show up to GLO UP! 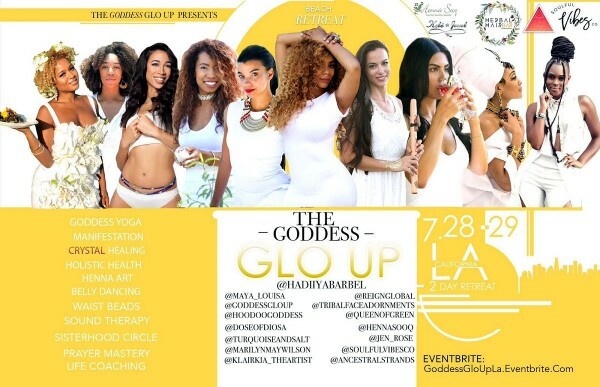 We are bringing the GLO UP to Los Angeles and we are so excited to share this magic event with the West Coast. Refresh your mind, body, and spirit with specially designed workshops, talks, and immersive experiences crafted to elevate your consciousness, open your heart, and guide you to recognize and ultimately realize your full potential. Take this journey with us as this is your time to shine! It is our guarantee that you will not leave the same way you came. 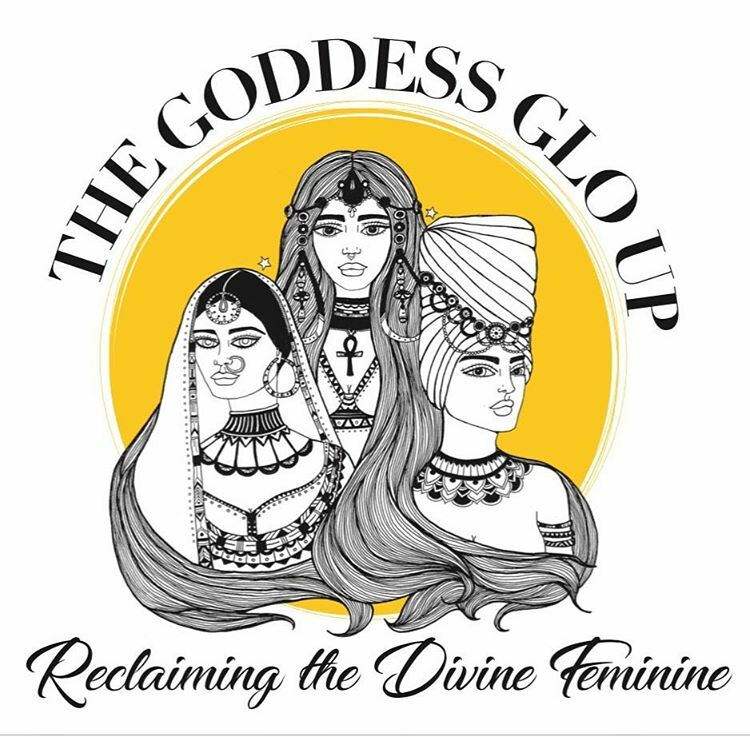 5:00 – 6:00pm Goddess Goodies! 12:00 – 1:00pm Goddess Goodies!